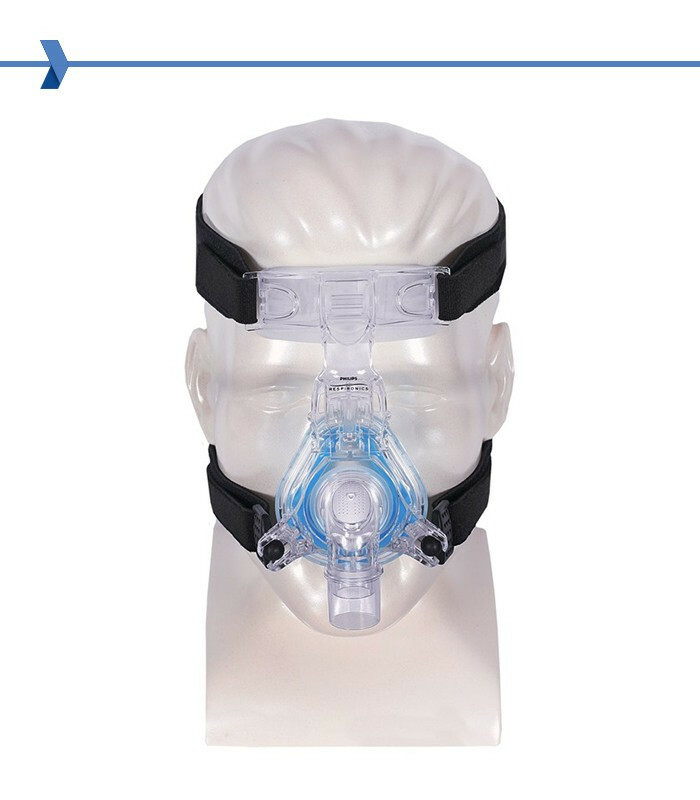 CPAP Nasal Mask Philips Respironics Comfort Gel Blue with Headgear. 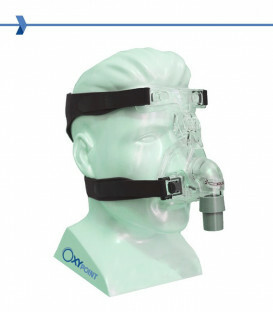 Nasal masks are recommended for all types of CPAP therapy, as they are the first choice for those who must begin a therapy and for all those who do not require specific masks. 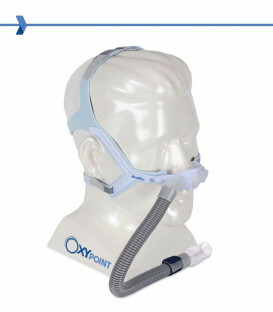 The design of a nasal mask is made to minimize the contact with the face, while maintaining its functionality, it also stimulates the patient to breathe through his nose, as correctly as possible. The cushion is modelled in gel. ComfortGel Blue borrows technology from masks like ComfortGel Full Face and EasyLife. The 'Blue' gel technology and the front pad premium you can find both on facial ComfortGel. 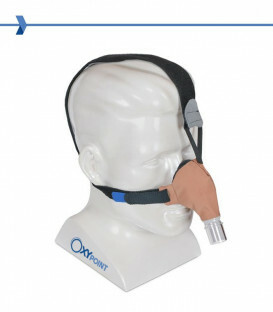 The micro openings for the angled exhalation have been previously used on the EasyLife nasal mask, thereby reducing the overall noise of the air flow. 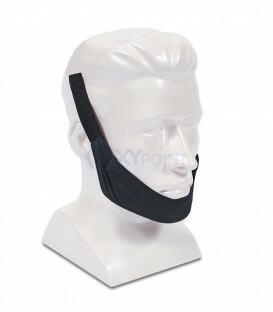 The Comfort Gel Blue technology allows several improvements in the design of the front ear gel. 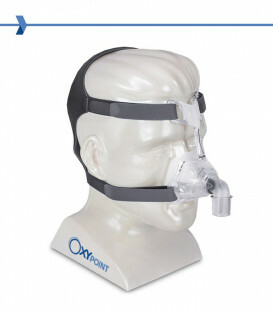 A new corner of the exhalation channel reduces the overall noise and the mask structure is more resistant to impact. As an added benefit, the Comfort Gel frame has never changed: the new bearings ComfortGel blue and the original cushions are interchangeable. 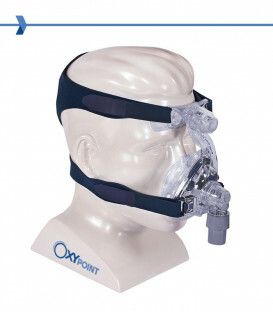 similar size of both styles work similarly with the appropriate size of the mask. Improved cushions Gel technology. The Comfort Gel Blue continues to use a dual cushions and silicone gel system. 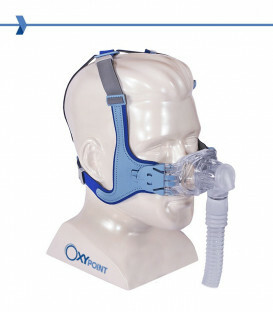 Respironics has improved ComfortGel material is now softer and adapts to more easily face. 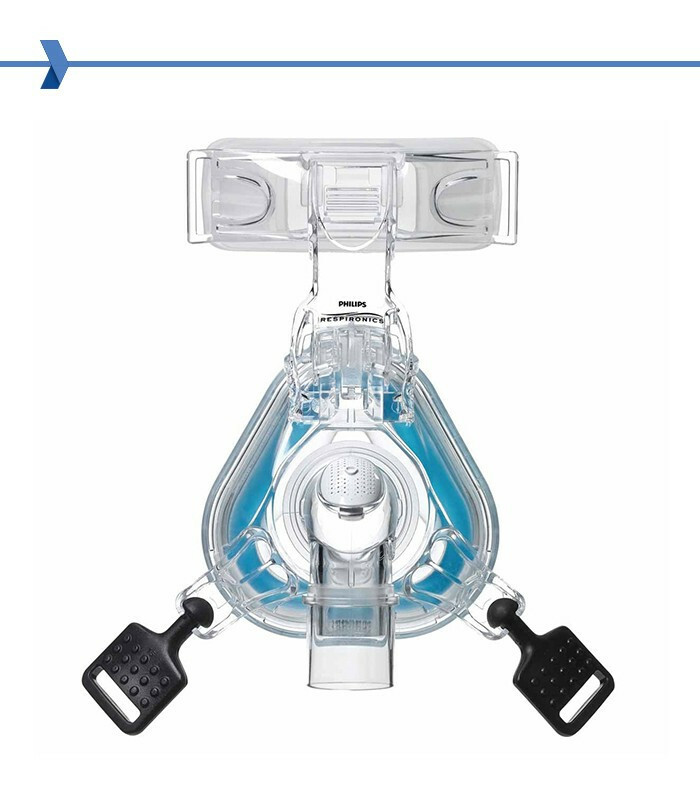 The silicone membrane to the gel cushion shutter allows to increase the life of the bearing and provides the unique system Sure Seal Technology (SST), coupled to a seal around the cushion gel. Premium front pad. The front pad Comfort Gel is bigger, with more cushioning, easy to fit and improved comfort. The front support is provided with a StabilitySelector, which is adjustable and allows the movement. 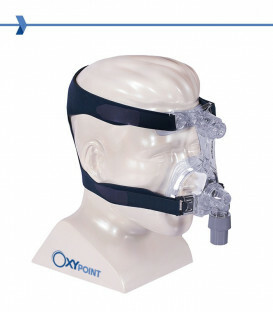 The pad is attached to a base that can rotate up or down, supporting the corner of the forehead. Micro holes angular exalation. The new vents to spread on a swivel elbow 360 degrees disperse the air as discreetly and as quietly as before. 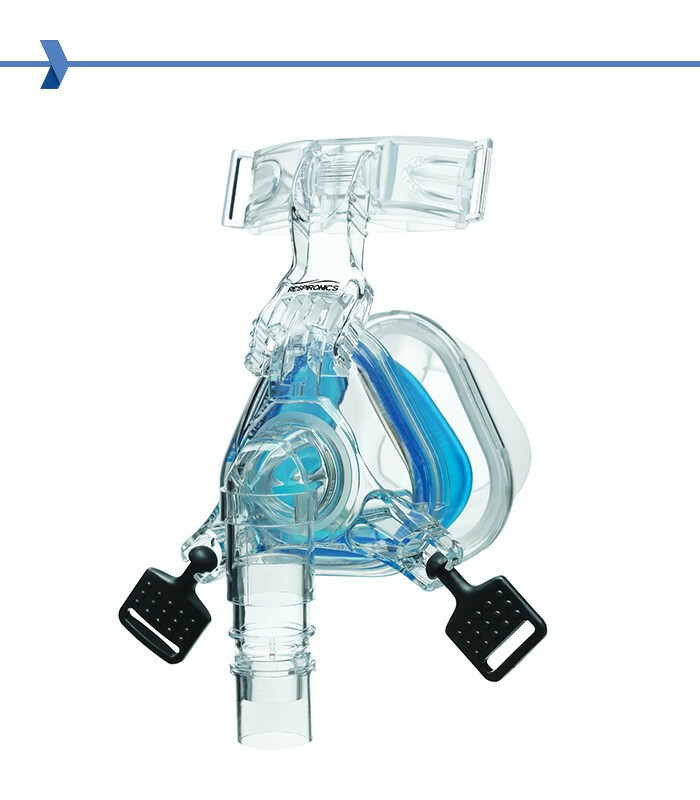 Respironics has reduced the overall size of each vent, allowing multiple micro ports to adapt the elbow. 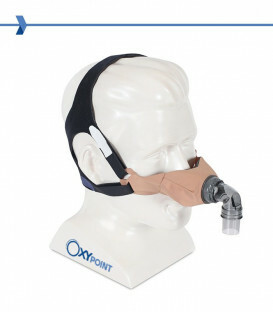 The angle at the elbow of the spreads in a silent airflow and away from the user and from possible partners, reducing overall sound. Control System One Resistance. 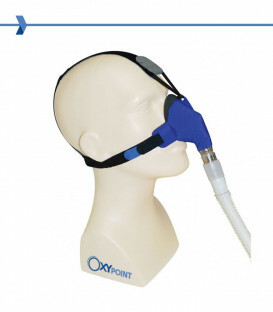 Respironics aims at a machine able to achieve the optimal pressure regardless of the mask used. 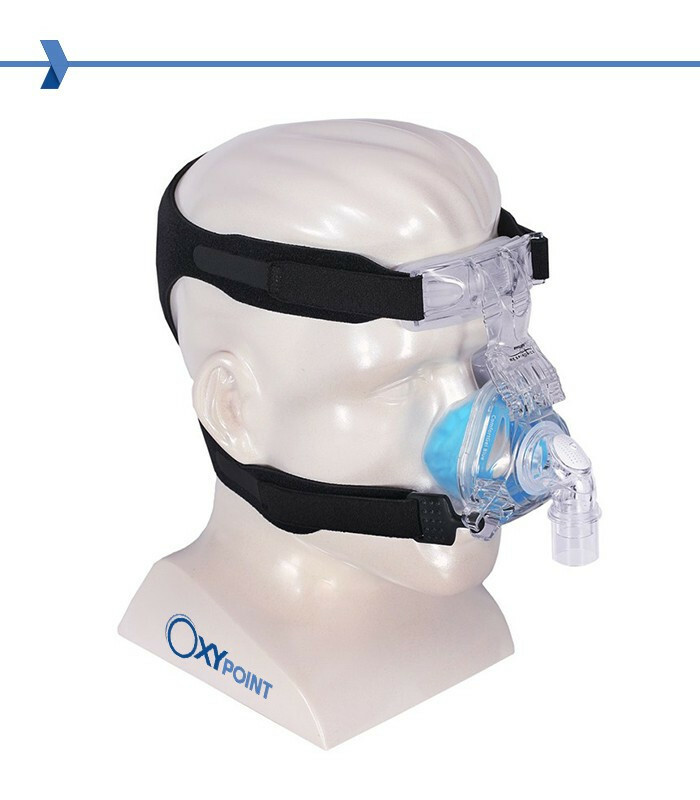 One Resistance Control is the solution: a number system instead of all Respironics masks based on the resistance varying characteristics. 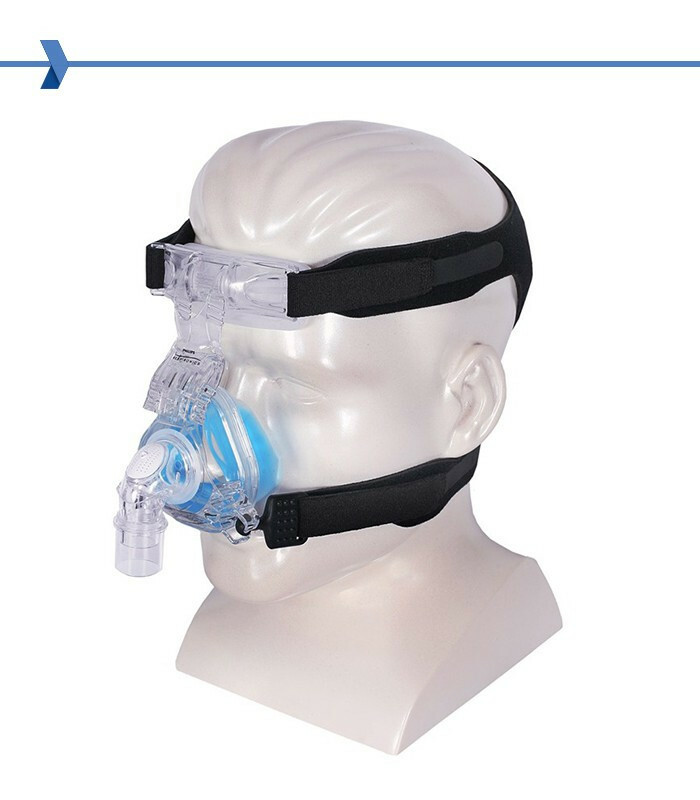 Each number indicates the system used by the device to compensate for differences between the types of mask. The result? 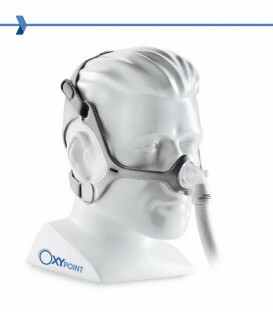 An improved constant and reliable pressure, with all the advantages of the Flex technology, no matter what you use mask! What is the difference between a silicone cushion and a gel cushion? The two main differences that distinguish a silicone cushion by a gel counts in weight and in the comfort given to the patient. Silicone has the advantage of being extremely light and can be molded into a rather thin cushion. 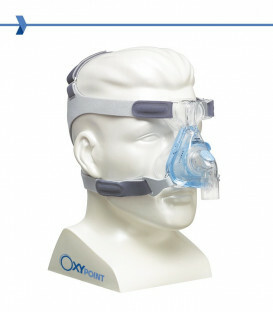 Unfortunately it is necessary to carefully choose the size of the mask, since the material does not ensure a 100% fit around the face. 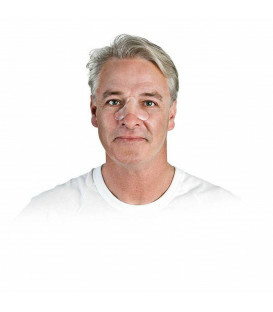 The gel, in contrast, provides a comfort and adherence to the face that the silicone is not able to reach, resulting in much more soft and adaptable. Obviously, the cushion can be much heavier than its counterpart, more often and cumbersome, and not always the patient tolerates these defects. Essentially, the advantages and disadvantages of these two materials must be assessed solely on the basis of patient preference.